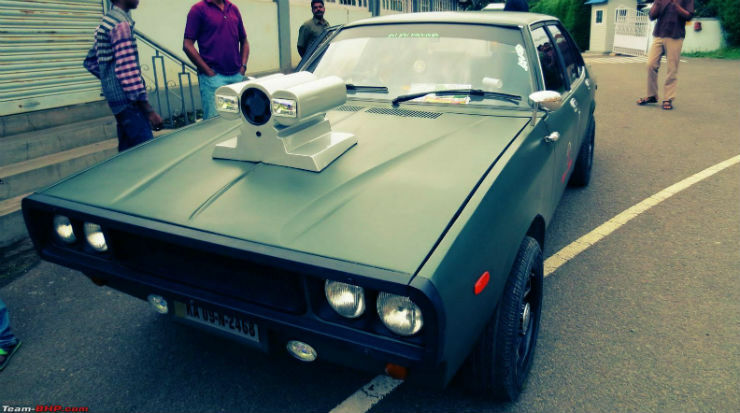 From Maruti 800 to Hindustan Contessa, 5 gorgeous retro car mods! The saying, “Old is gold”, meticulously applies to cars and SUVs. While most cars are ignored after the end of their life cycles, some live on as enthusiast-modified retro rides. Here are 20 such gorgeous retro cars that will drop your jaw! The Maruti SS80 became a sensation in India when it was launched in the 1980s in India. The car came with a massive waiting period and was considered as a luxury by most Indian households. The Maruti SS80 broke the monotonous design of the likes of Hindustan Ambassador and Padmini 118 NE. 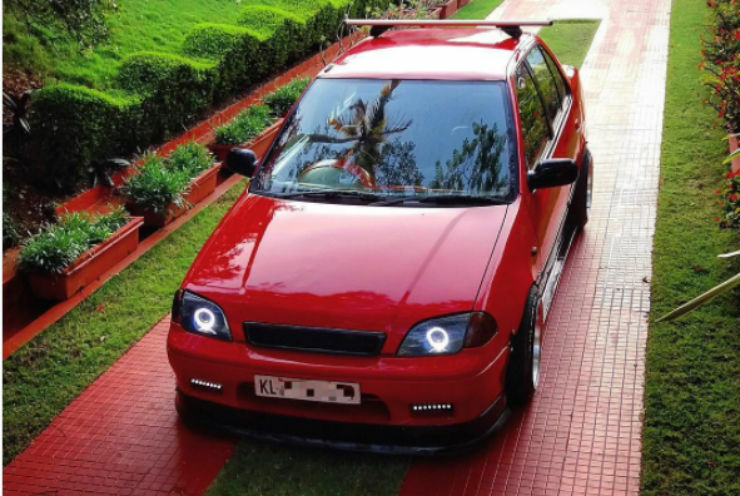 This Kerala-based restoration and modification job takes the looks of the vehicle to an all-new level altogether. The car gets a smart blue colour with wide tyres. The rims get painted in white accentuating the whole look of the vehicle. The modified SS80 even gets a new grille. The subtle yet powerful mods give the vehicle an all-new look. 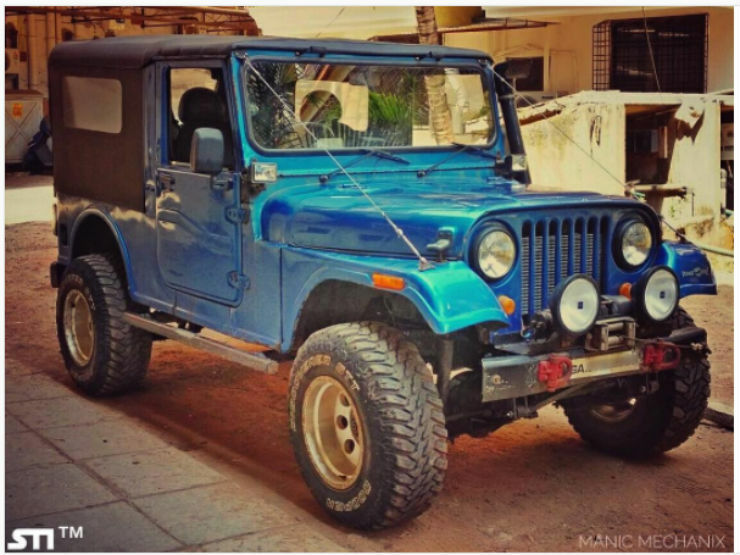 The spiritual predecessor of the Mahindra Thar. The sturdy MM540 has been beautifully restored and modified to fit in the modern day race of vehicles. The MM540 gets 1.8-litre Isuzu engine swap with a supercharger and upgraded fuel injection. There are also supporting modifications like stage 2 clutch upgrade, PLX wideband, 4WD Isuzu trooper 5-speed gearbox. The vehicle gets a soothing blue tone making it even more attractive. The Maruti Esteem was the first sedan from Maruti in India and it became the status symbol of the middle-class families in that era. The Esteem seen here has been tastefully modified to looks brilliant. The 1.3-litre petrol engine of the vehicle gets supported by custom exhaust system with HKS end can and HKS intake system. Esteem also gets customised lowering springs which reduce the height of the sedan. There are now 15-inch 9J rims and customised body kit. At the front, the vehicle also gets aftermarket projector lamps with angel eyes. 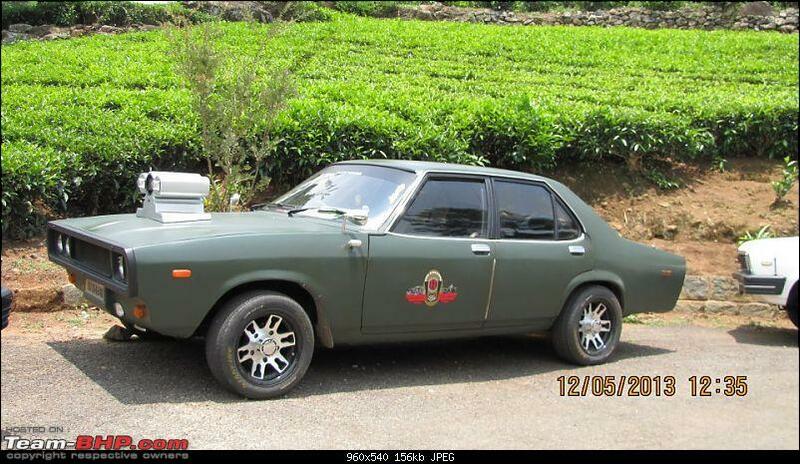 Hindustan Contessa was India’s first muscle car inspired sedan. There are many fine examples of the modified vehicle in India, here is one such example. The Contessa here gets a matte green paint job with a huge intake system on the hood. 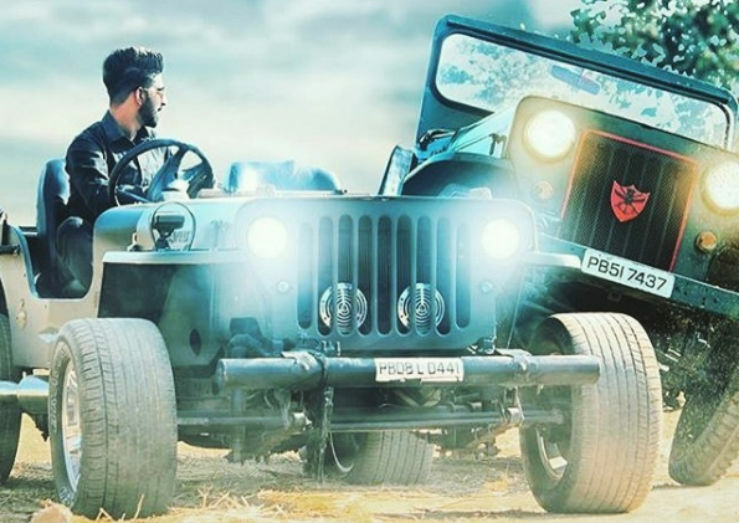 This low-rider from the land of five rivers, Punjab is truly mesmerising. The SUV gets close to ground low stance and wide profile tyres. Even the body is aftermarket with a wide kit that makes the vehicle look very unique. The vehicle has a massive road presence and open roof layout gives it a cool look.